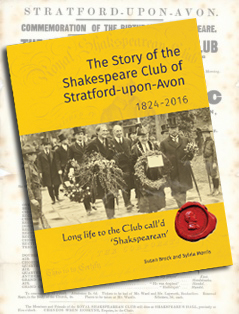 The Shakespeare Club of Stratford-upon-Avon was founded in 1824. The Club celebrates the world's most famous writer by meeting regularly to hear talks by distinguished speakers and to discuss his work on the page and on the stage. The Club's meetings start at 7.45pm and are usually held on the second Tuesday of the month, between October and May. 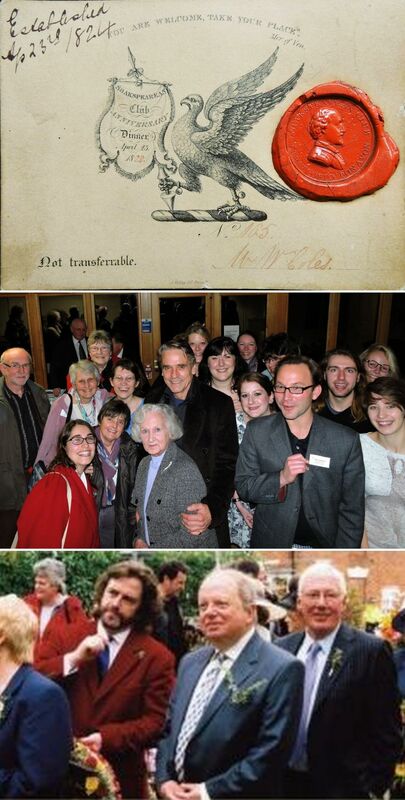 The meetings take place at the Shakespeare Institute, Mason Croft, Church Street, Stratford-upon-Avon, CV37 6HP. After the talks members have an opportunity to meet friends and speakers over refreshments.